A long time ago, in a smartphone scene pretty different to this one, you could tell Android and iOS apart from a distance. Nowadays, it’s not quite as straightforward, given the number of features and ideas these two powerhouse mobile OSes have borrowed from each other over the years. There are still some crucial differences between them though. We won’t go too much into the history of all the times these platforms have pinched innovations off one another, but you might remember some of them. iOS recently added a back button of sorts, after years of holding out, though it still doesn’t work as well as the Android implementation. Siri only decided to become more proactive in terms of suggestions and alerts after it was proving such a success with Google Now, while the iOS method of individually approving each app permission was obviously such a better idea that Google copied it with the launch of Android Marshmallow. That said, Apple beat everybody else to the whole voice-activated assistant idea. We’re not here to talk about similarities, we’re here to talk about differences, and these are our top six. 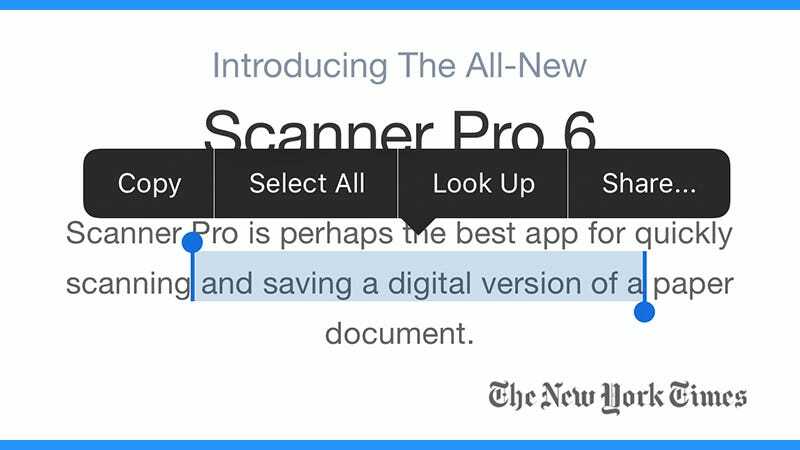 It’s been ten years since the first iPhone launched and users still can’t open up links in anything other than Safari (or emails in anything other than Mail, or pictures in anything other than Photos) by default. 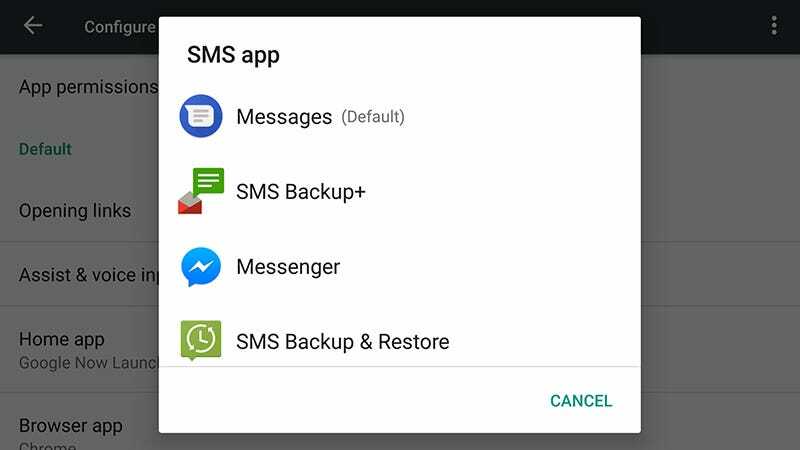 Meanwhile, Android not only makes it possible to swap out your default browser, SMS client, or anything else, it actually makes it easy to do so. At this stage, it’s unlikely that Apple will ever see the light and give third-party apps full reign over iOS, but we can still dream. You can of course install alternative apps for just about everything except texting, and you do have a few workarounds—Google apps like Gmail can be set to launch other Google apps like Chrome if that’s what you prefer. 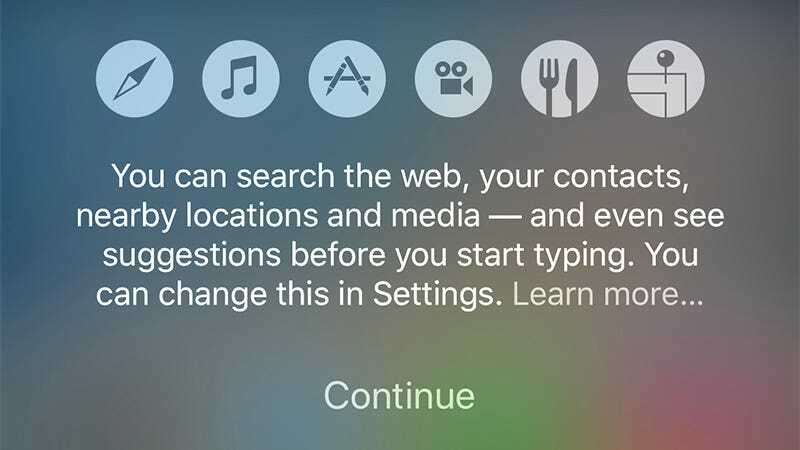 Google is the master operator when it comes to searching, so it’s a surprise that Apple’s iOS-wide Spotlight search is better than anything you can get on Android. Tap out a few keywords and you get results on the web, in your contacts, from nearby locations, in files on your phone and more. Google is getting slightly better at this, but it’s not there yet—and indeed Apple has a patent on “universal search” which it made use of in its lawsuit against Samsung, which might be the major reason Google lags behind. 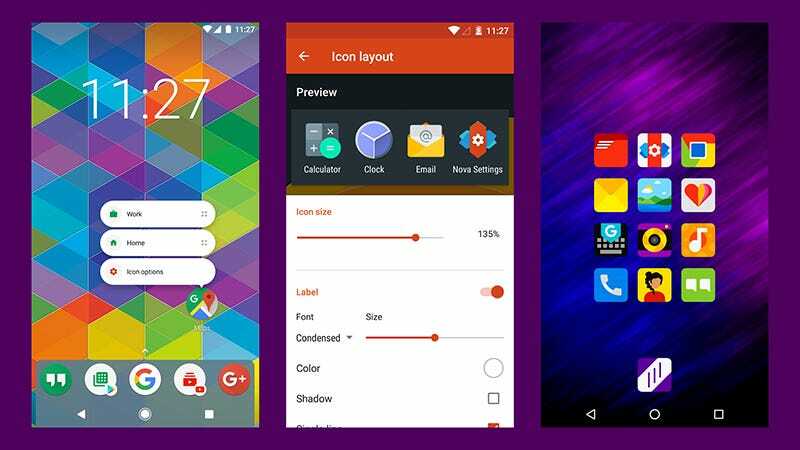 You can customise the interface on an Android device down to the very last pixel thanks to native support for launchers, while iOS users are still largely stuck with the same uniform rows and columns of icons that have been in place since the very beginning. Say what you will about Apple’s bias towards its own software and hardware, but it certainly enables some very close integration between devices and platforms that Google just can’t touch at the moment. You can even copy and paste between your iPhone and your MacBook these days, as long as they’re running the latest versions of their OSes. A lock screen PIN code or a fingerprint lock is essential for anyone interested in protecting their smartphone and shouldn’t really be optional, but there may be times and places when you feel you’d rather have the convenience over the extra security and this is one area where Android is way ahead of its rival (at least until the next iPhone comes out). 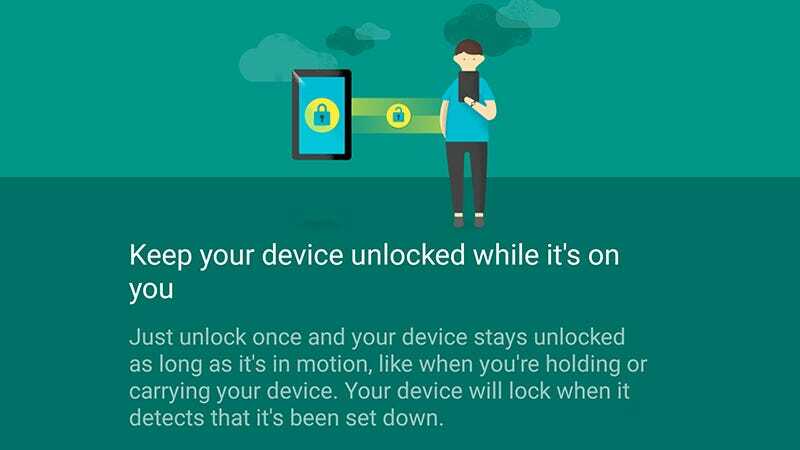 Head into the Security and Smart Lock section of Settings on stock Android and you can have your PIN code disabled by a particular place, a connection to a particular device, a trusted face, a trusted voice, or just the fact that your phone is on your person. iMessage isn’t necessarily the favourite messaging app of every iPhone owner, but it’s fair to say it does an excellent job of syncing communications across all of Apple’s products (not to mention keeping users locked into iOS). 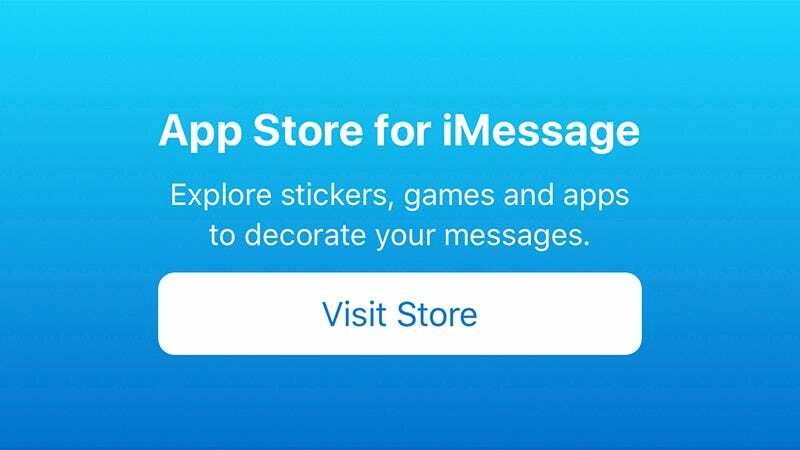 Encryption is built right into the app too, and it’s gotten a lot more lively over the last year with the introduction of the iMessage app store. For a long time it seemed as though Google Hangouts would be the answer, but that’s now been shunted aside for Allo—which is mobile only for now, doesn’t support SMS messages, and doesn’t turn on end-to-end encryption by default. Allo has potential, but that’s about all it has at the moment, and Android could use its own iMessage sooner rather than later.